The following is on file with the Cinnaminson Police Department. 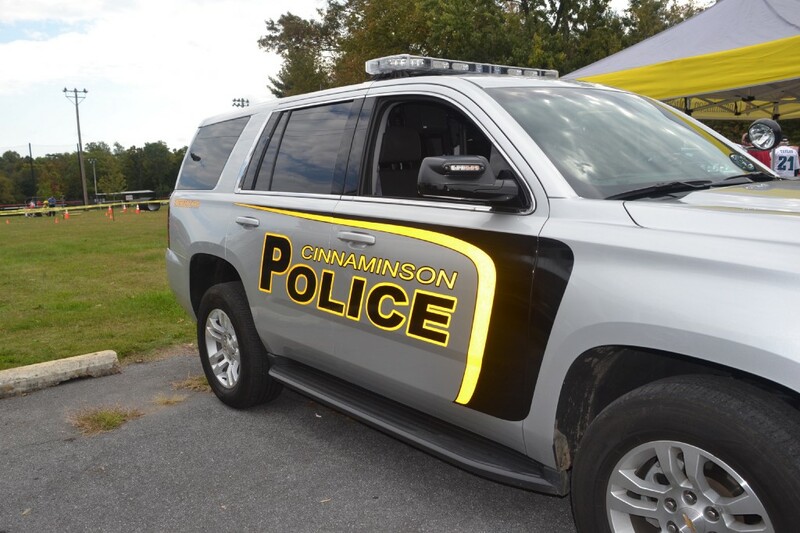 Cinnaminson Police learned of a Facebook post of a juvenile incident that was not appropriately reported to Cinnaminson Police. Also of concern was a name of a juvenile that was posted as alleged to making verbal threats. Cinnaminson Police immediately launched an investigation and found the post was not accurate or factual. All parties have been interviewed. Cinnaminson Police at this time are satisfied there is no credible threat to the safety of Cinnaminson Schools’ staff or students or to the residents of Cinnaminson. Residents are reminded the proper way to report incidents of concern is directly to Cinnaminson Police 1–856–829–6666 or 911.